An outbreak of swine flu in Morocco has left nine people dead in the past week, the kingdom’s health minister said Saturday. 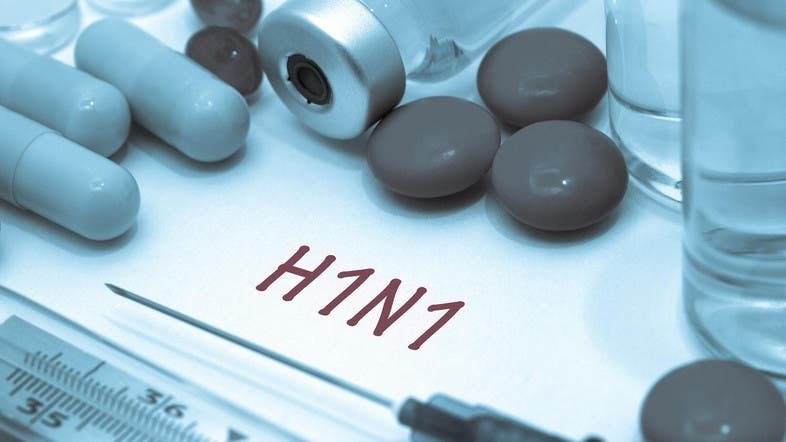 The spread of the H1N1 virus was “normal” for the time of the year, said Anas Doukkali, quoted by Morocco’s official MAP news agency. The first death in Morocco from the influenza-type virus was reported by local media on Wednesday, since then, anxious rumors have spread on social media. “Vigilant efforts continue to detect possible cases in different hospitals across the kingdom,” said government spokesman Mustapha Khalfi.